It can challenge you whatever your level of fitness – you chose the distance and you go at your own pace. The other great thing about the sport is that you’ll soon notice improvements with regular sessions (2-3 times per week). Within one month you’ll be running for longer without getting breathless, enjoying a quicker recovery time when you stop and upping your speed overall. But then comes the plateau. And with it the desire to achieve the rapid progress you enjoyed in the early stages. So what should you do? Run more? 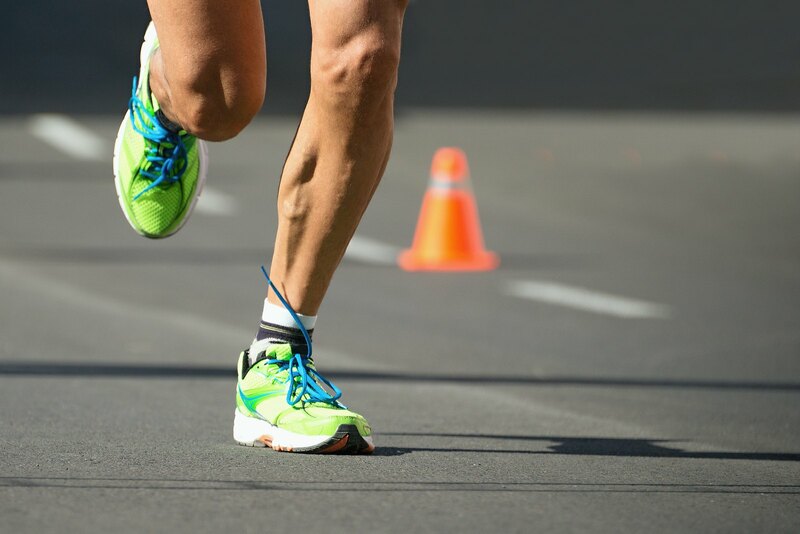 Running, although weight bearing, is not strength building and having powerful legs not only enables you to move faster but also enables the body to process oxygen more efficiently, firing up the aerobic system. Add squats with bar bells, lunges with medicine balls and leg presses on a multigym to power up the legs in readiness for a faster run. When the body is always exercised in the same way imbalances result. For runners that means tight hamstrings and strong quads, plus powerful legs but weak upper bodies. Over time, in the same way as you develop RSI working on a PC, you can make yourself susceptible to injury. Strength training helps restore balance to the body. For runners deep squats and walking lunges holding heavy kettlebells build strength at the back of the legs. Russian twists with a medicine ball creates great strength in the core. Chest presses and lat pull downs with a barbell strengthen and align the chest and shoulders. Find all the weights you need to start your training including kettlebells, dumbbells, medicine balls and more in our Gym Equipment department here. Buying a good set of weights won’t cost the earth, plus they will be made to last and withstand a lot of use so you more than get your money’s worth. Plus, as well as the aesthetic benefits weight training helps maintain posture while running. It improves balance as you do so and redresses the imbalances that running alone creates in the body. Collectively these factors go a long way towards preventing injury and, should the worst happen, ensure the body is better prepared for recovery should the worst happen. Great posture in running improves the mechanics of how you move. A weak core means the pelvic and shoulder girdles are less stable when you run, so the motion of the legs lacks efficiency as they have to accommodate the lack of stability above them. Research has found functional strength weight training works best in building core strength for runners. 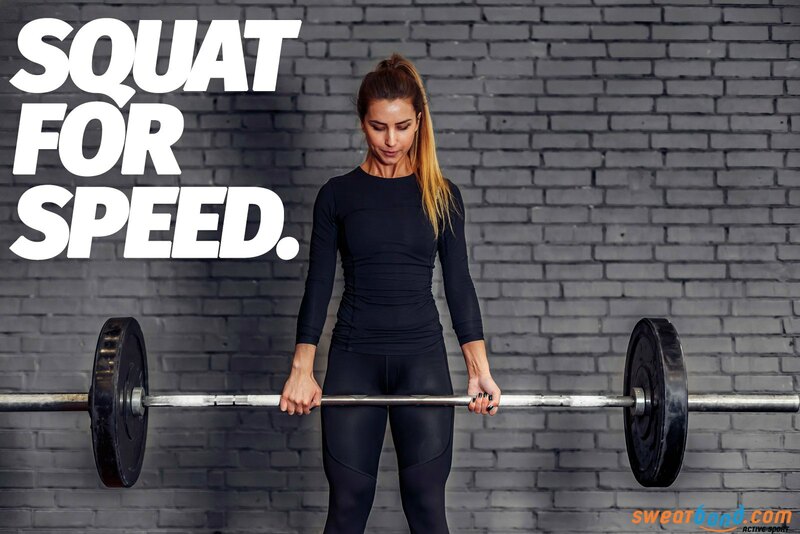 Traditional moves like the clean and press and deadlifts with a challenging weight on a barbell will prepare the body for more stable, and so more efficient, running. Check out our the range of quality barbell equipment here at fantastic prices. This is one that’s more to do with recreation than recovery. Running has been found to impair fertility in women and diminish virility in men. However strength training has the opposite effect as it improves hormone levels in both sexes. So if you want to win at kiss chase strength train in tandem with running! Westerners spend too long in chairs and are therefore prone to rounded shoulders, which collapses the chest. Weight bearing exercises like reverse flies with dumbbells are a great way to correct shoulder alignment, and expand the chest. The resulting strength and alignment means fuller breathing while you run keeping the oxygen supply optimal. It also means you can maintain the posture when fatigue kicks in. So, whether you’re a casual runner or a committed competitor weight training should be a regular feature in your fitness regime. 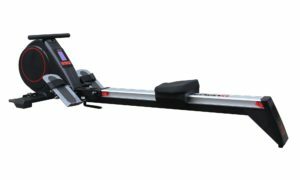 Our full range of weight and gym equipment is available here where no matter your fitness level you will find gear that’s appropriate for you. What Is An Ultramarathon And How Do You Run One?